It’s very costly to get a full house and lot these days, which is why more and more people are looking for alternatives. One significant recommendation is to go for condos for sale in Eagle Mountain. 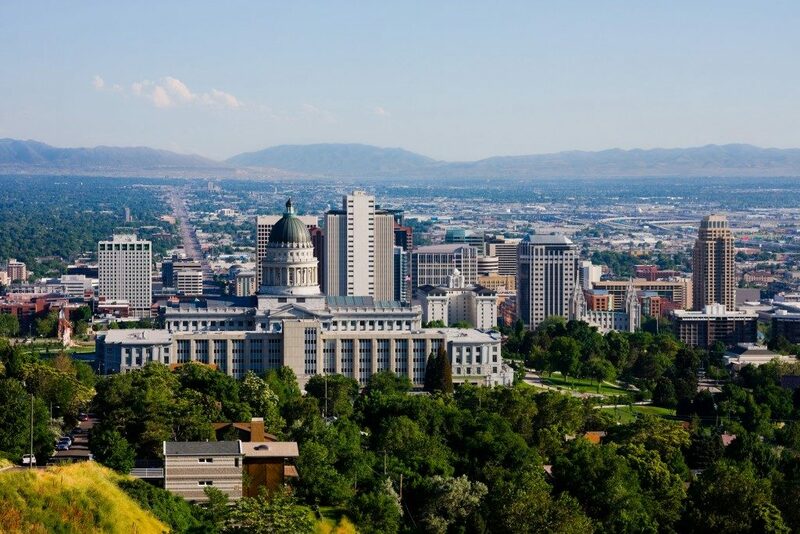 It’s one of the fastest growing cities in Utah. The allure of bigger cities attracts most people. However, some dislike the pollution, stress, and traffic in these areas. That’s not something that’s going to be a problem in Eagle Mountain. As the name might clue you in, Eagle Mountain offers a lot of outdoor activities. Three sides of the city are mountains. Apart from the clear mountain trails that you can explore, there are a lot of other activities to be enjoyed. You can ride dirt bikes and ATVs around very family-friendly and safe trails. The mountains are particularly beautiful when covered in a thick layer of snow. It’s perfect for those who are looking to inject a bit of physical fitness into their lives. The Pony Express Days between May and June are some of the most fun days in the Eagle Mountain calendar. It’s an event that brings the population of the city out for several days of summer fun. This includes a very colorful and fun parade down the appropriately named Pony Express Boulevard, a full carnival at Nolan Park, fireworks, and even a full-on demolition derby at the rodeo grounds near the city center. It’s something that’s truly enjoyable and raucous. One of the best reasons to go for condos for sale in Eagle Mountain is the stunning view of the starry night. If you think that you’ve seen stars while in the big city, you haven’t seen anything yet. Eagle Mountain is far enough from the bright artificial lights of the bigger towns that the night sky is replete with stars of all sizes. It’s a stunning view that has to be seen to be believed. It imparts the wonder and splendor of the universe. Eagle Mountain boasts of The Ranches Golf Club, which offers a challenging links-style experience. The 18 holes will test even the most skilled golfers. You can enjoy the backdrop of the beautiful mountain range. The air in this course is fresh, the wind is cold, and the greens are fresh. The clubhouse offers opportunities to socialize with others and grab a meal after a round of golf. This is perfect for anyone who loves to have fun. One of the first things to notice in Eagle Mountain is that there are few chain restaurants in the area. This has allowed local favorites to flourish. These include Six Sisters Deli, Village Pizzeria, and the Smokin’ Star BBQ food truck. These are highly rated and well loved by the community of Eagle Mountain. If you want to live in an area that’s just urban enough to provide conveniences that you’re used to, Eagle Mountain is a great choice. This urban side is balanced by a rustic, mountain charm offering fun for everyone in the family. It’s condo offerings are perfect for those who want to escape the stresses of the city.